Why You Should Never Use Ibuprofen Again (And 8 Natural Alternatives For Joint Pain & Muscle Repair). 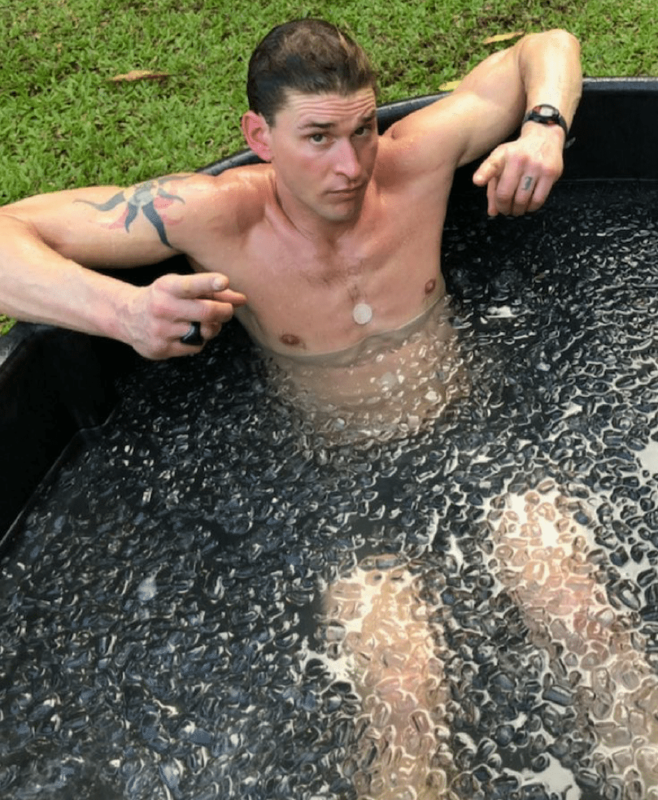 The Ultimate Guide To DIY Cold Thermogenesis: The Cold Tub Secrets Of Some Of The Top Biohackers On The Planet & How To Make Your Own Cold Tub Setup. 7 Natural Alternatives to NSAIDs (& My “Nutrient Shotgun Approach” To Tackling Exercise-Induced Soreness & Aggravation).